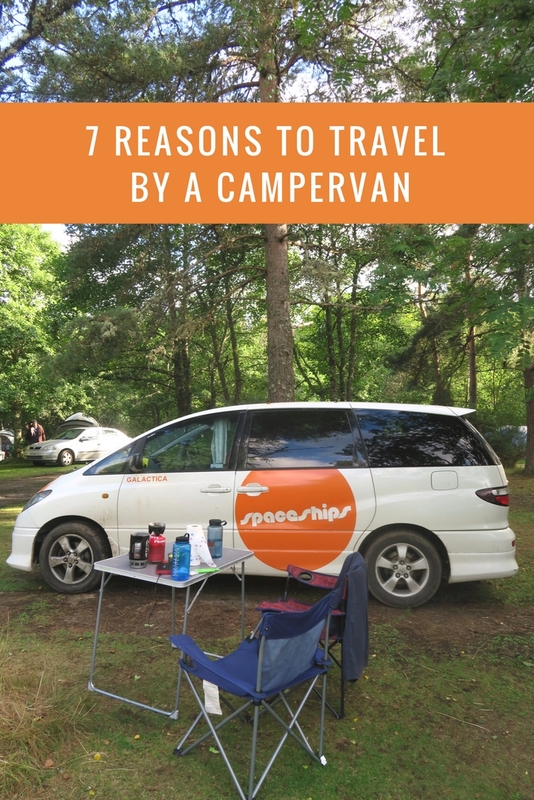 7 reasons we chose a campervan over a hotel room | Travel Hacker Girl - A blog for travellers. We wanted to discover Scotland for a while. 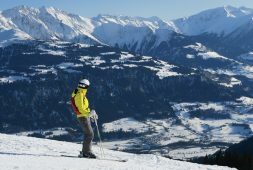 It seemed like the perfect destination for us as we love the outdoors and there are countless of opportunities for hiking, cycling, canoeing and taking in great views. We decided to embark on our adventure in a camper van, as it worked out so well last year around Iceland. 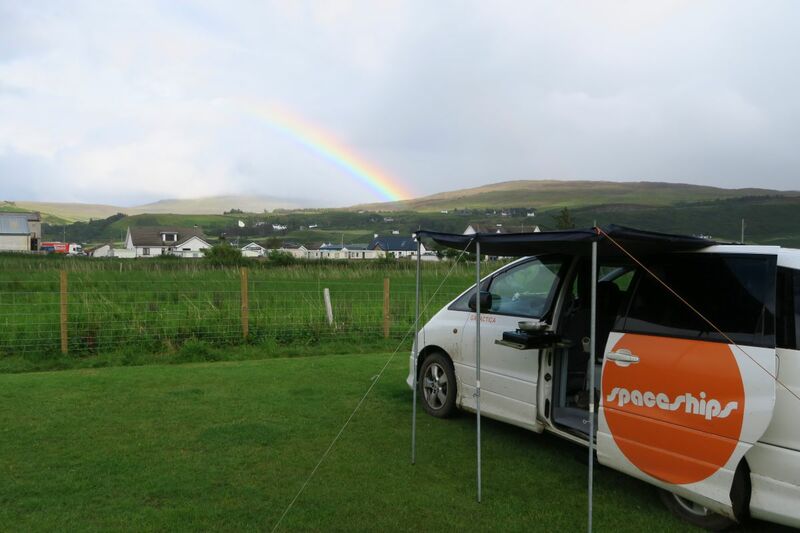 We teamed up with Spaceships, who rent camper vans in the UK, Europe, Australia and New Zealand. We wanted a slightly bigger van than what we had last year in Iceland, to make it more comfortable to pack our stuff, yet we didn’t want a too big one, as that can be tricky to park and drive, especially on all those Scottish single track roads. The Beta 2-berth seemed like the perfect choice for us. We had an amazing time exploring Loch Lomond, the Scottish Highlands and the Isle of Skye. The main reason we preferred renting a camper van over booking hotel rooms is that we wanted to have a lot of flexibility. We wanted to explore different parts of Scotland. Hotel rooms need to be booked ahead of time and then we have no way of changing our mind. The camper van gave us lot of flexibility. If the weather was on our side we could stick around longer, plan an extra hike in the area. On the other hand if it was all wet, we could easily just move on to our next destination. We spent every night at a different location. Camp sites don’t normally need to be booked ahead of time and wild camping is allowed in the country. This travel quote sums up perfectly why I love travelling by a campervan. The van has all the essentials we would need, so we didn’t have to carry things like a sleeping bag or a stove. The car came with bedding, cooking stove, free cannister of gas, plates, cups, bowls and cutlery, water container, fridge and a side awning. Renting a camper van is relatively cheap. As we don’t have our own car, we normally need to rent one if we are going on holiday. A camper van is like a hotel room and car at the same time. I love camping and sleeping in a tent. I go quite often for a weekend, when the weather is nice. However it could be exhausting and time consuming to pitch up a tent every single night at a new location. Not to mention it often rains especially in the UK and things would take a long time to actually dry properly. A van is also warmer, gives the possibility to charge my phone while I’m asleep and it’s more spacious. Travelling with a van is a unique experience. We were constantly close to nature. We could see and hear beautiful wildlife. I loved drinking my coffee and eating my porridge in the mornings overlooking mountains and rivers, while listening to the birds. It was so relaxing and peaceful. Our van was our bedroom and kitchen at the same time. We had everything we needed with us in the van all the time. All our clothing items, cooking and adventure kit. You can carry bikes or kayaks/canoe with you as well and if you see a good spot to launch off you go on your water adventure. If you are hungry and there aren’t any restaurants and shops nearby you can just stop by the road and cook something on your stove. Let’s assume you just found a great spot for a swim by the road. As everything you have is on you, you can easily just put your swimming costume on and cool yourself down. They offer 24-hour roadside assistance and unlimited mileage. Their London depot is easy to reach. It’s really close to Heathrow Airport and Hayes & Harlington train station if you are coming from the city centre. The depot has a big supermarket close by, so you can stock up on food before your big adventure and there is also a petrol station, so you can fill up before returning the vehicle. They are open 7 days a week, so you can pick up and drop off your vehicle any day. During our 16 day rental period our van didn’t start on one occasion when we got back into it after a hike at Neist Point. We called the number Spaceships provided and a friendly man explained to us what to do through the phone. The issue got sorted in less than 5 minutes. The car comes with UK and European insurance (Excess of £1500) You have the chance getting an all-inclusive insurance, which would make your holiday worry-free. Why did we choose to stay at camp sites? We chose to stay at camp sites during our holiday even though wild camping is legal in Scotland. We enjoyed the facilities of camp sites, such as toilets, showers, dishwashing areas. Many of the camp sites have washing machines and dryers. Unlike hotel rooms, camp sites don’t normally need to be booked ahead. There is normally lots of space (weekends are exceptions), so we could just show up without planning much ahead. Campsites cost around £20 per night on average for the campervan and two adult, without electricity. For finding camp sites I suggest WikiCamps app. 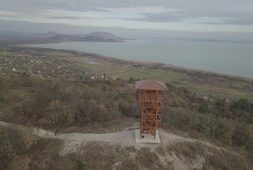 They also list many free, wild camping spots as well. Wild camping also have its own advantages. It is free and you probably have more privacy. However if you choose to wild camp you should follow the rules as to arrive late and leave early. Leave nothing but footprints! 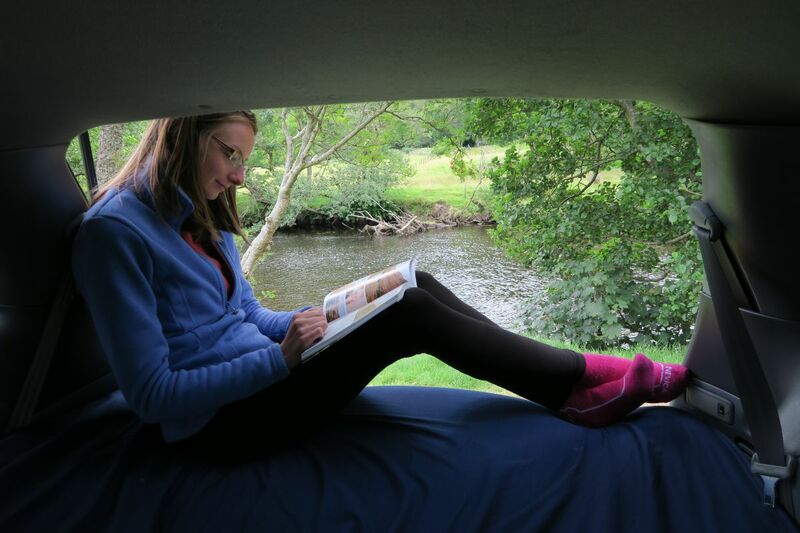 At some places like Loch Lomond you need a permit to do wild camping. You can get one HERE. It cost £3 per tent or motorhome/campervan per night. This was our second time travelling by a small camper van and we were very happy with our experience. We think it’s a great way to explore new countries. We would love to buy a campervan or DIY campervan. This is a sponsored post, but as always all opinion are my own! All very good reasons to rent a camper van! I’ve traveled extensively and I have yet to try this out. I’m more of a flashpacker or glamper, but I think I can survive camper vans over tents any day. So this article is making it clear that I really just need to try it in the near future! Haha yes! Sleeping in a campervan is a luxory compared to a tent! 🙂 I do like them both, but for longer period I prefer campervans! That’s such a great idea! I studied abroad in Scotland and have been back a dozen times, road-tripped all over the country, but never thought to do a camper van. how fun! You should definately try it if you have a chance! Great way to explore the country. This was out second trip in a campervan. I’ve never done the campervan thing, but Scotland seems like the perfect place to give it a shot. It’s so gorgeous! Hope you get the chance to experiece it one day! I love that I found your post today, I am actually thinking about renting a camper van for part of my Norway travels this fall and your post sold me! One of my top reasons for wanting to rent a camper van is the freedom too! Also, I need to visit Scotland, how beautiful! Definately you should rent a campervan in Norway. I was there 2 years ago in the summer and we were planning to sleep in a tent. We were so cold, that we ended up spending a lot of money and stayed in small log cabins along the way. We were smarter and next year in Iceland we rented a campervan. No issue at all. This year campervan in Scotland! Best way to explore! Great post!! I love the close to nature part… Nothing better than waking up to fresh air and chirping birds. Also love that it’s more comfy than a tent because I am NOT a fan of sleeping in a tent 🙂 Thanks for sharing! I’ve honestly never thought of doing this but what a good idea! I love that you can be close to adventure but still have some creature comforts! Plus, you sure would get a jump start on your day being right there in the thick of it! Yes, we sure did get a jump start on most days. Best time as there is no crowd then! 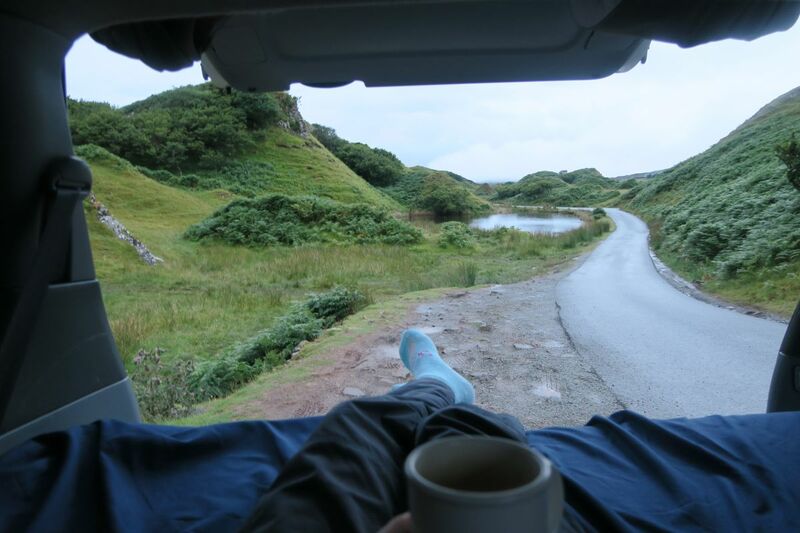 This is great – I am just starting to plan a campervan trip! Thanks for the inspo. Also, had not heard of Spaceships but sounds like a great service! This is awesome! I’ve been really wanting to do a little road trip in a camper van. I live in San Francisco so I’d love to take one up the Northern California coast for a few days. What a great idea! Thanks for sharing. Have a great trip! Sounds awesome! That brought back lots of happy memories from many years ago when we took a VW camper everywhere from Cornwall to southern Spain. Taking your home with you makes for brilliant journeys, and I can imagine Scotland would be a great place for a van, including the opportunity to just stay put somewhere gorgeous! Definately, I find it’s the best way to travel. Note that you say wild camping is legal in Scotland, this is of course correct but only with a tent. It is illegal to take a motorised vehicle off road in Scotland without permission of landowner, it is also illegal to park in passing places. Yes, of course that is true. We never done that… We also sticked with campsites! As Tom Forrest says you cannot park just anywhere with a van and camp. Also where several of those pictures were taken on Skye is actually private Croft land. Please think carefully before encouraging others to do the same. Yes I was informed about this only after our trip. I understand parking is a big issue in Scotland especially in Skye. I mention this in my Skye blog post. 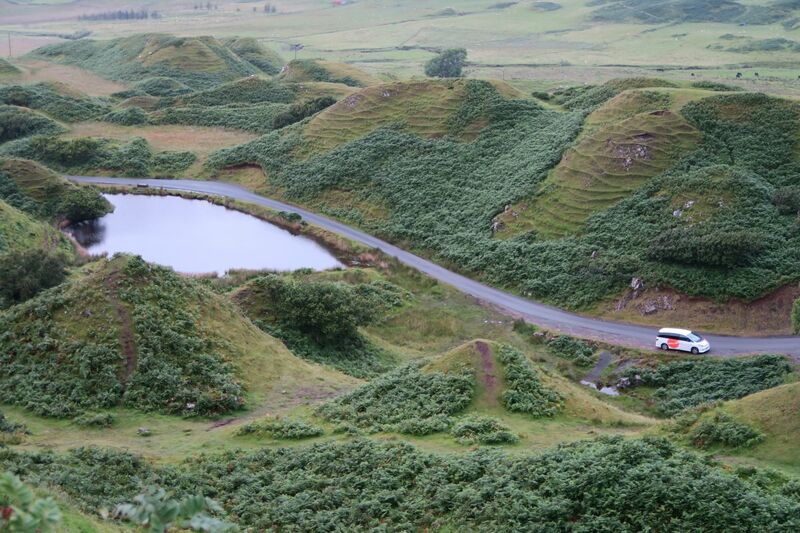 However where we parked there were no signs that it was not allowed and several websites and guide books suggested that was the right parking place to see the Fairy glen. Scotland road trip – must see on the Isle of Skye | Travel Hacker Girl - A blog for travellers. I visited Skye in August too in a motorhome. There was no vacancies to stay anywhere due to the large numbers of Swiss, French, Japanese, Italians, Indians, Germans etc., We met several who had driven from these countries in motorhomes. If you wild camp in a motorhome there is a lack of facilities on Skye for emptying toilets and filling up with water. I asked at Uig harbour campsite if I could pay to do this and they said no I’d have to stay all night at a cost of £18 which he thought was good value. We wanted to keep going to see more of the island. Not very hospitable for tourists. We stayed in campsites during our whole trip. We had no issue just showing up and getting a place at campsites in peak season August. We did try and get there fairly early (5ish) to make sure we get a spot. Things to do in Loch Lomond, Scotland | Travel Hacker Girl - A blog for travellers. Things to do in the Highlands, Scotland | Travel Hacker Girl - A blog for travellers. 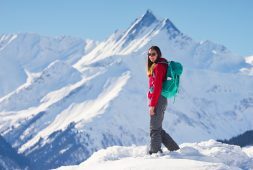 Outdoorsy Gift ideas for Christmas | Travel Hacker Girl - A blog for travellers. 13 things you must know before travelling to Iceland | Travel Hacker Girl - A blog for travellers. I was in dear need of a pro for all my cyber issues till i met this hacker. Prevent yourself from stalkers, spyware prevention and get surveillance work done, sales of hacking and spying equipment and so on. 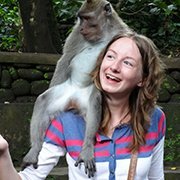 Amazing experience with Campervan rental we have. Visited Norway by road with Hiring camper at Oslo. visited Oslo, Northern lights and other places. Own Hotel, Mobile bed, Kitchen. Cup of coffee always on Hand. Great Trip we have. Its amazing. Hiya ! I already used Spaceships twice after I read your blog post for the first time and I totally approve this company ! I just have a question, you talk about the wikicamps uk app but do you know if it covers also Ireland and Northern Ireland ? It’s my next road trip (with spaceships again haha) and I would like this app but not sure that it covers Ireland..
Hi, so glad the company worked out for you as well. We are also planning to use them again in the future. Wikicamps also covers Northern Ireland and Ireland., however only 4 sites listed for Ireland, but the selection for Northern Ireland is much better. Have fun on your trip!